Out if the Shadows. Child sexual exploitation (CSE), Gangs and county lines training and consultancy service. We aim to train, inspire, and educate anyone who wants help, support, and knowledge in these areas. This can be achieved with high quality training, inspiration presentations, 1:1 mentoring, workshops, consultancy service and online CPD that we provide. Out of the Shadows offer a unique grass-roots service where staff understand Gangs, County Lines, CSE and Modern-day slavery on many different levels. 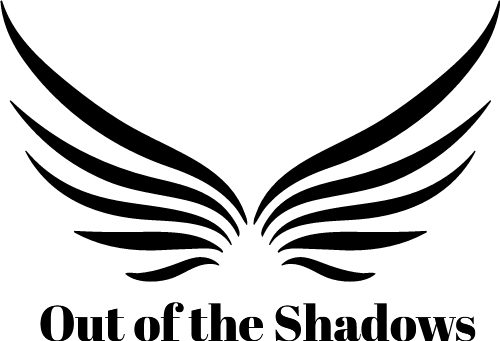 Out of the shadows Is a dedicated service that offers the chance to gain lifelong skills, knowledge and a unique insight to gangs, County Lines, CSE and Modern-day slavery. Our staff come from a range of back grounds and settings including education, homelessness, attendance, business, and gangs. Interactive workshop that is bespoke to each year group. Or for small groups of students. There are 3 courses on offer with Operation “Keep me safe”. All courses consist of a series of 6 workshops that last approx. 1hr each. The workshops are evaluated at the start and the end to measure the level of knowledge young people have on these subjects. How and why gangs recruit. Who can I talk to and why should I. What to do if I am worried about someone. Why I should stay focused in school. Communicating with adults who can help me. Why young people become involved in gangs. Exposure to drugs and alcohol. What are the signs of gang grooming and am I at risk. "Understanding the dangers of recruitment and county lines"
Why young people become involved in gangs . What is a gang . How gangs create debts . The law around offensive weapons . The law and drugs . What really happens when you become involved in gangs . How difficult is it to leave a gang? Are my friends and family at risk? Am I being groomed ? "Am I at risk of CSE?" Peer on peer abuse . How young people become involved in CSE . What if I run away from home ? How I can keep myself safe ? The intended outcome is to educate children and young people in the risk and dangers associated with gangs and exploitation. To raise aspirations and reinforce the importance of education. To improve attendance and engagement within the school. When this workshop is used in conjunction with staff training, you are more likely to see a positive cultural change within the school setting. Please contact us to discuss your needs and get your quote.